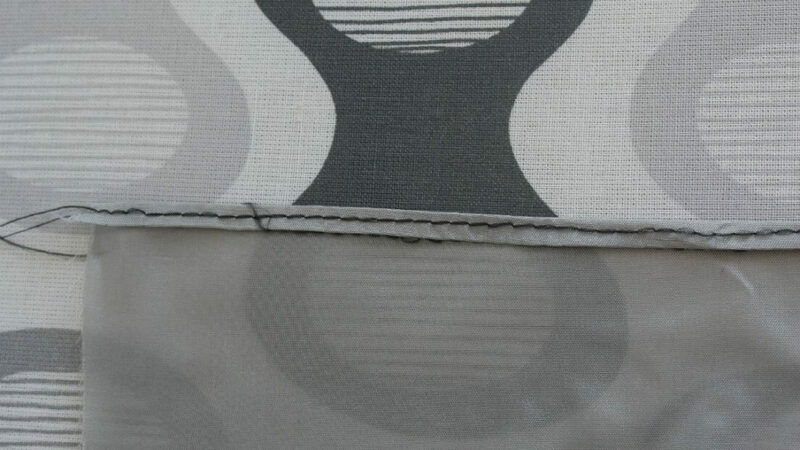 Lightweight fabrics are so beautiful to use in your sewing projects but sewing sheer fabric can be a pain to hem. 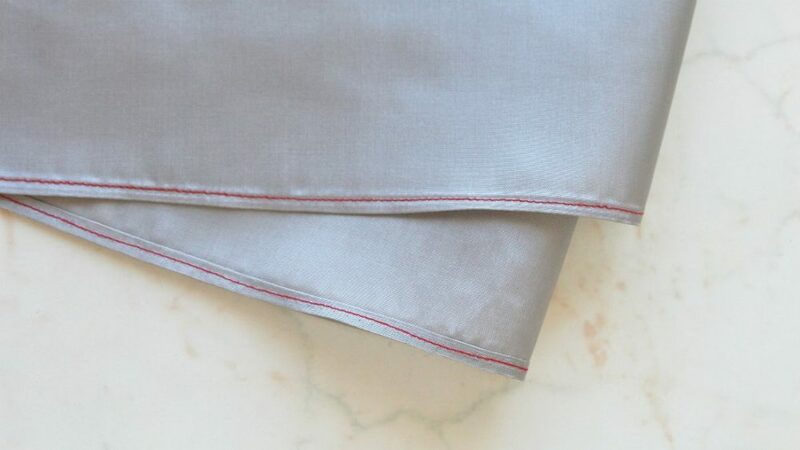 Here’s how to hem sheer fabric like a pro! 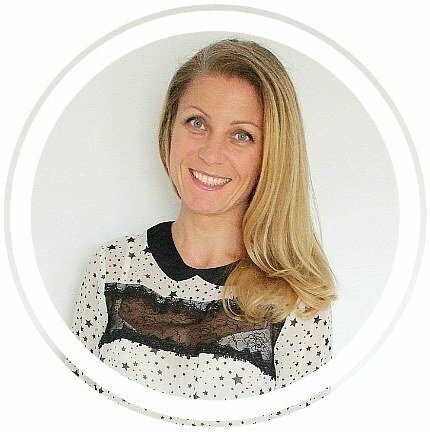 I love using sheer and lightweight fabrics in my projects! They’re so pretty and add dimension and volume to any garment. But they honestly were a pain to handle when hemming until I learned a very simple technique on how to hem sheer fabric. 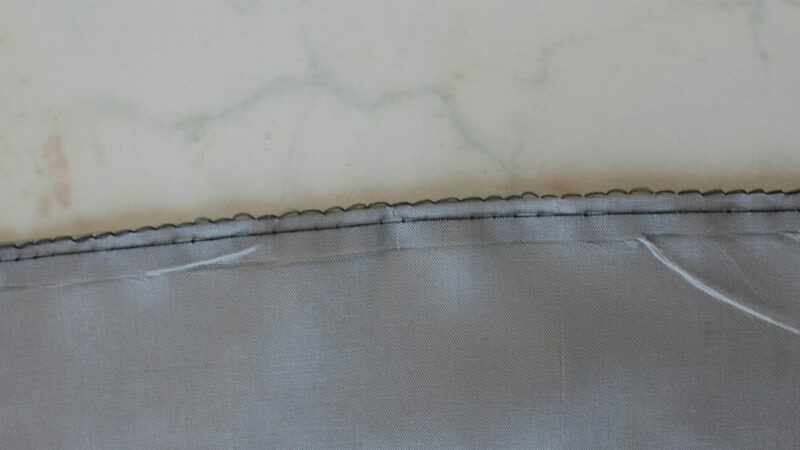 There are other ways to hem these type of fabrics, that’s the beauty of sewing, so much variety! 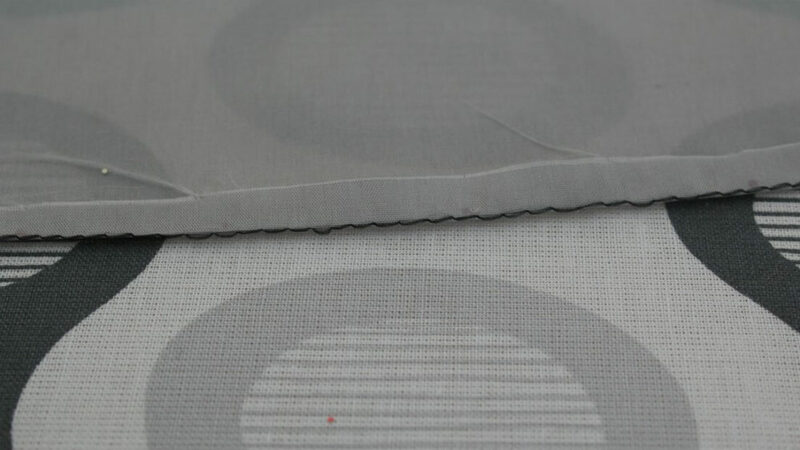 But my preferred method on hemming sheer fabric is probably the easiest one. And who doesn’t like easy? 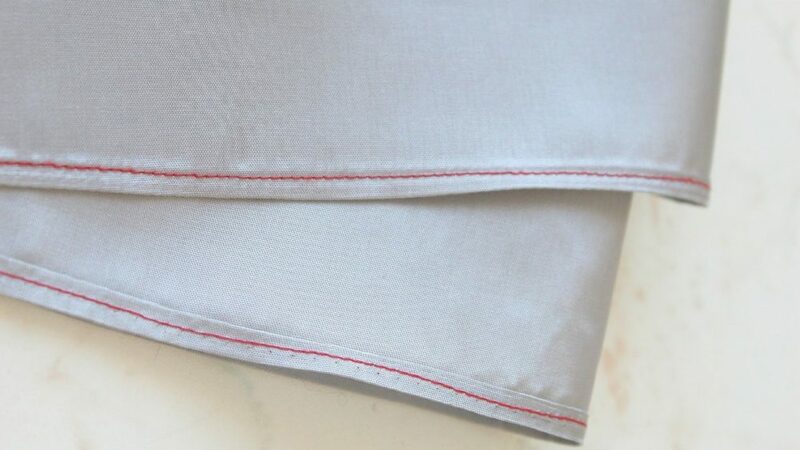 And the end result is such a pretty, narrow hem that looks nice and professional, a great and clean way to finish raw edges on sheers. 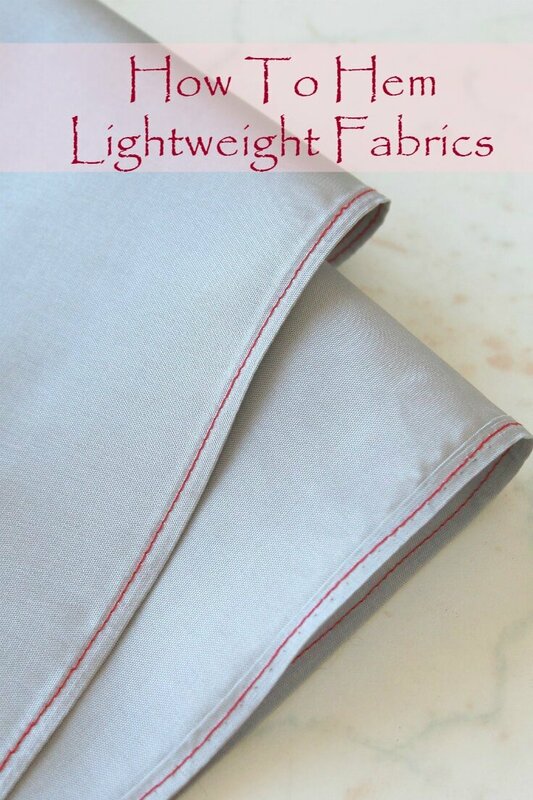 Lightweight, sheer fabrics such as crepe, batiste, chiffon or voile are used for creating delicate garments or curtains, blouses, wedding veils etc With this simple, easy and fast method on how to hem sheer fabric you can now incorporate these type of fabrics in more of your sewing projects! 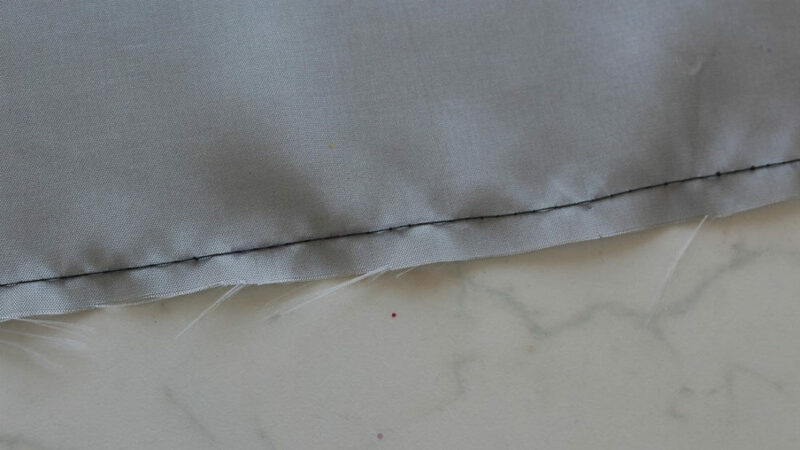 Run a basting stitch (temporary stitch) about 1/4″ from the raw edge or from where you want your final hem to be. 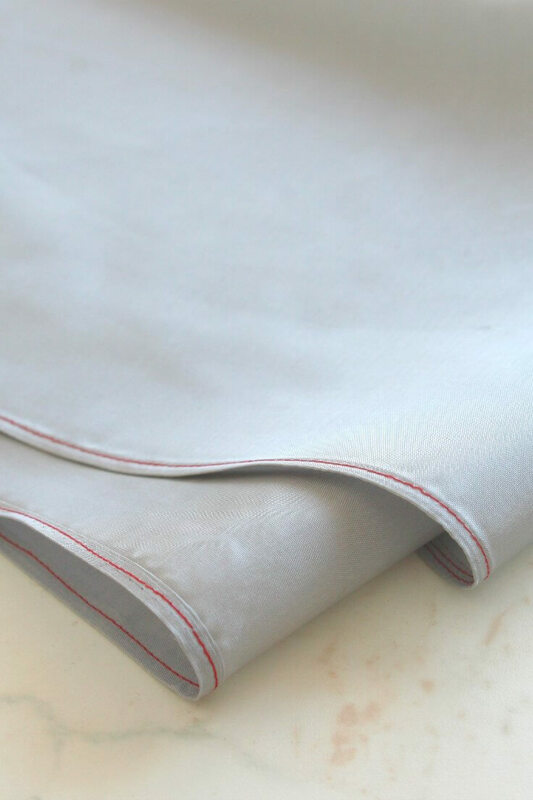 Using that line of stitching, fold and press the raw edge up using your pressing iron on steam. Run another basting stitch at about 1/8″ from the folded edge. 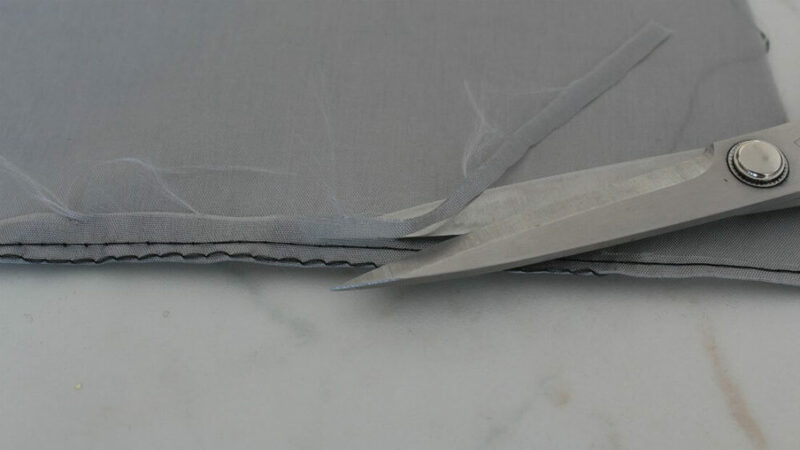 Use a pair of scissors to trim the raw edge away, very close to your second line of stitching. 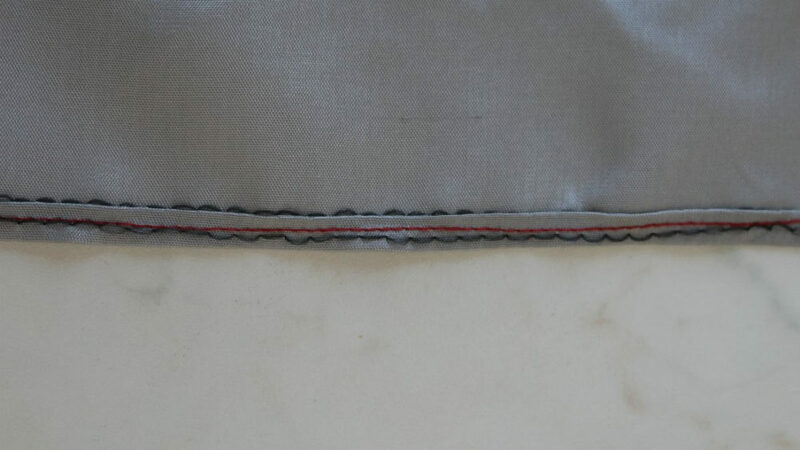 Fold again to enclose the stitched-down raw edge, and press. 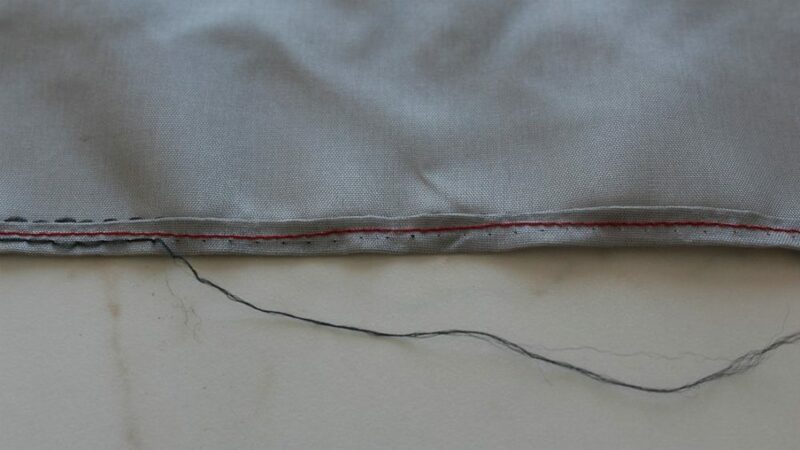 Now use a regular stitch length to stitch very close to the inside fold as your final line of stitching. 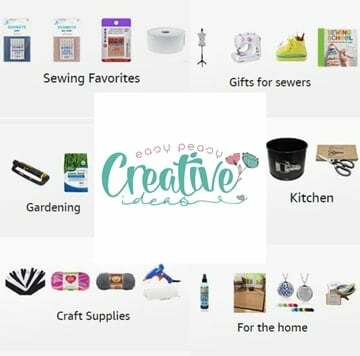 Remove any basting stitches that might show and press once more. And your pretty, delicate hem is done!